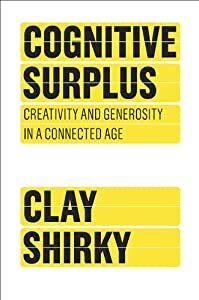 If you want to understand where wealth creation will come from in the coming years then you should read Clay Shirky‘s latest book called Cognitive Surplus: Creativity and Generosity in a Connected Age. If you think about how most of us spend our time, you’d recognize that it’s probably spent consuming media. We spend hours watching TV, checking Facebook statuses, reading articles, watching YouTube videos, but only recently have we begun to collectively contribute and generate our own content. When added together, this aggregate thinking and aggregate contribution, or “cognitive surplus” as Clay puts it, can add up to value that we are just beginning to fathom. However, that value is only as meaningful as the organizational pieces put in place to harness its true power. And this can all be done without spending significant capital. If you were to closely examine companies like Groupon, Kickstarter, Wikipedia, or FashionStake, you’d quickly find how they each leverage the power of groups, aggregate thinking, or aggregate financing. This is where true value lies. Being able to align the cognitive surplus in an elegant fashion so that it benefits both the community, the individuals, and the organizers. Like I said, I think there are billions, literally billions, of dollars to be made with this mode of thinking. 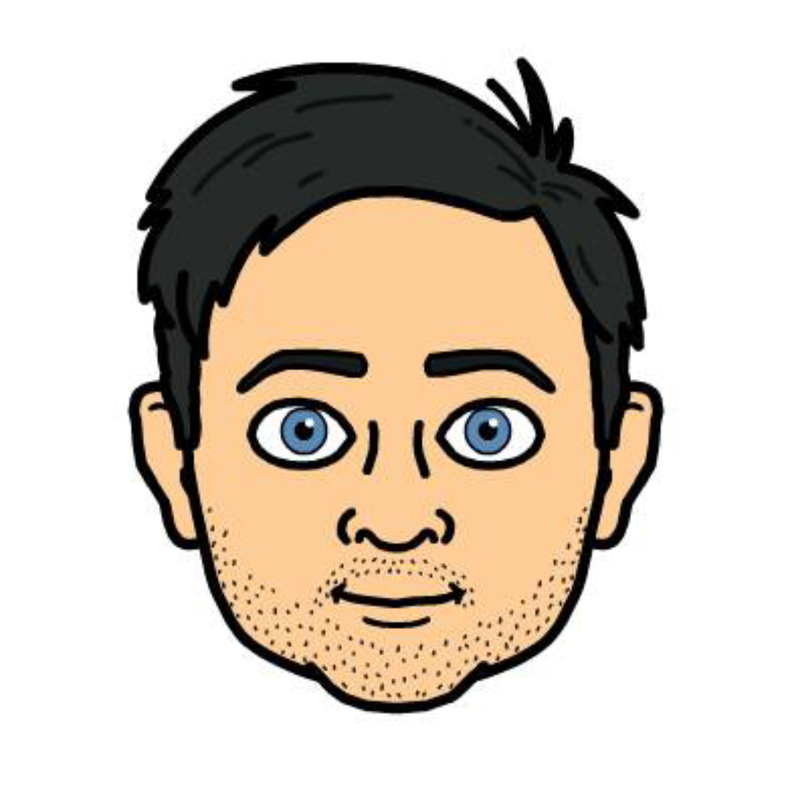 Watch Clay’s TED talk here and get a hold of his book.